How Do Your Wants Match Up To Those Of The Average Homebuyer? If you're looking for your first home in Louisville this spring, you are putting into action the dream of many Americans. According to a survey by the National Association of Home Builders (NAHB) and Better Homes & Gardens Magazine, most people value buying a home. Regardless of ethnicity or age, most buyers surveyed had many of the same things on their mind when they went home shopping. How do your dreams match up with what buyers want in the home? The survey looked at a group of white, black, Hispanic, and Asian homebuyers between 18 and 64 and determined that between 79 and 82% saw buying a home as part of the American Dream. In the 18 to 34 group of Millennial buyers, there was a concern as to whether they can reach the goal. 21% said they could not qualify for financing due to credit problems or lending standards. What were they not looking for? Recently, I worked with someone who wants to use an FHA 203K Rehab loan to buy a Louisville property that needs a lot of work. This type of loan provides funds to both buy the home and make repairs, a great approach if you want to buy a foreclosure. I will keep you posted how this works out, but this is a good time to offer some information on a feasible way to acquire a home with potential. With foreclosures dotting the landscape, there are many homes in disrepair. Some were trashed by angry former owners, while some were vandalized after the fact. Even homes left vacant for a time may that need major systems replaced. Even properties sold at short sale might need more work than the owner can afford. 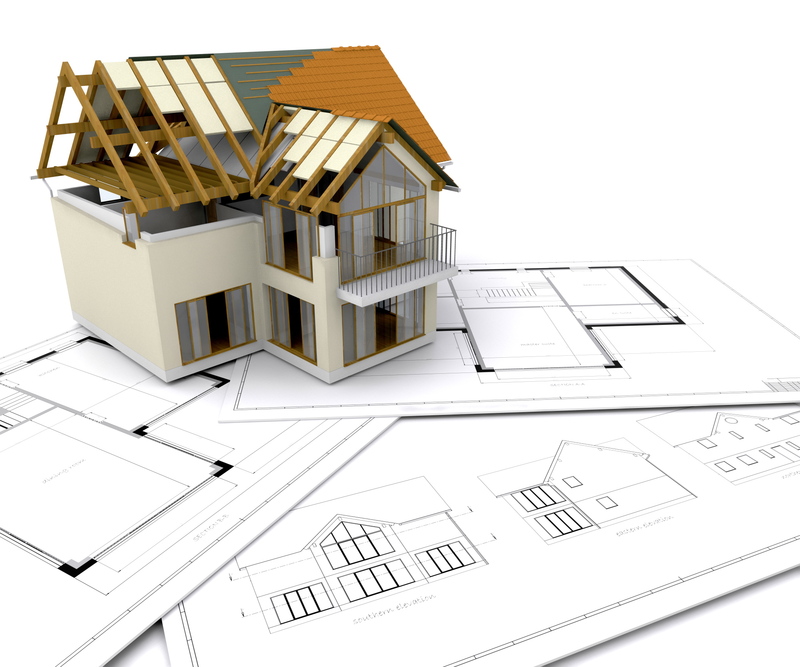 By arranging financing that covers both the mortgage and repairs, you can bring the property up to code and make a nice home for your family. The home will be your principal residence. The amount you borrow must be no more than the loan amount you qualify for and be less than the maximum FHA limit for your area. Your mortgage will include mortgage insurance. Your interest rate will be higher than prevailing rates to cover the lender's risk. If you are thinking of buying a home, you hear it a lot: "Buy now! Homes are affordable! You will pay less than if you rent!" For Louisville buyers, that line of thinking is true, but reasonable home prices is just one part of the story. Mortgage rates are so low that you have more purchasing power these days. According to a recent article in The Mortgage Reports, the nationwide mortgage rate is as low as 3.66% for buyers willing to pay .7 discount points plus closing costs. Compared to a year ago, you can buy 9.9% more for the same mortgage payment; since 2007, you can buy 25% more. The article gives an example with numbers that are out of sight for most homeowners, but are still interesting. Compared to 40 years ago, when the rates averaged 8.75%, a borrower who could spend $2.500 on their mortgage payment could buy a home priced at $397,000. Today, they could afford a $682,300 home 0 42% more. Even if you are buying a home closer in price to the median price, you can still buy much more house than in the past for the same payment. When you move to a new community, the quality of the schools are a big consideration. If you have kids, you want the best for them. Even if you don't, you know that the future sales price will be affected by schools too. Schools in Jefferson County offer choices. The Greater Louisville Area includes award-winning schools, including public, religious, private, and private institutions with plenty of opportunities for parents to play active roles in their children’s education. Beyond high school, the Greater Louisville area offers community colleges, technical schools, and universities with award-winning programs and excellent sports teams. The Jefferson County Public School System is versatile as it strives to meet the diverse needs of Louisville area children. With many optional and magnet programs available, children do not have to attend the school nearest to them - although that is always an option. When you think of the ideal place to live, you might you might consider the city that offered a mix of hometown friendliness and cosmopolitan amenities. That's a fancy way of saying you'd like some art and culture along with people who make you feel right at home. Louisville has that, but we have received two recent designations that really matter for an ideal city. According to the Council for Community and Economic Research (C2ER), the cost of living in Louisville is about 11% below the national average. Furthermore, the US Conference of Mayors (USCM) named Louisville the most livable large city. In computing Louisville's cost-of-living, the C2ER based its findings on the cost of goods in 306 cities, which it compiles every three months. They found that Louisville offers especially good housing values, as housing is 22.5% cheaper here than nationally for the first three months of 2012. This figure is based on the price of a new 2400 square foot home after factoring in mortgage rates an apartment rents what cost $251,247 nationally runs only 231,573 in Louisville. The IndyStar illustrated how this worked out for a guy who move from Manhattan (expense capital of the US). He was so shocked that drinks cost 50% less in "Boubontown" then in New York City that he was tempted to buy a round for the bar. Even Ted Smith, director of the Louisville Metro Department of Economic Growth and Innovation, who relocated from the Washington DC area in 2011, found that the his 1600 square foot $750,000 home in McLean Virginia was going for $294,000 right in Louisville. 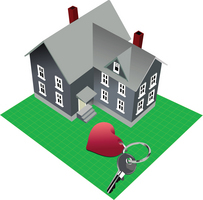 Buying or Selling your Louisville Home: What's Love Got to Do With It? Loving the Louisville house you own one or the one you want to buy makes the sacrifices you make to acquire it all worth it. You really have the house for yourself and your family, but paying for, maintaining, and improving takes time, effort, and money you could allocate elsewhere and still show you care for your family. As in other areas of life, love can get you into trouble if you love too much or love unwisely. This is true in real estate. Whether you're a buyer or seller, romanticizing your home can lead you to make some costly mistakes. When you're buyer, especially a first-time one, you may find a house with features you love early in your search. You may jump at the chance to buy it even if you haven't seen many other homes yet. You may either overpay or commit to a house that is really out of your price range. Your love for the dramatic master bedroom with the spa bath may blind you to the fact that the home is in an inferior school district or in a city where taxes are particularly high. Just as love can turn into hate in a relationship when the light of day sinks in. You may come to hate the huge yard or the dramatic two-story windows that demand attention. How Much Land Do You Want For Your Louisville Home? If 2012 is the year when you will finally become a Louisville homeowner, one choice you have to make is how much land you want. Having a big yard is part of the mystique of homeownership for many people, but land values determine lot size as well as the types of homes constructed there. In Louisville, you have many choices within a few-mile radius of downtown, so it is up to you to decide what you want. 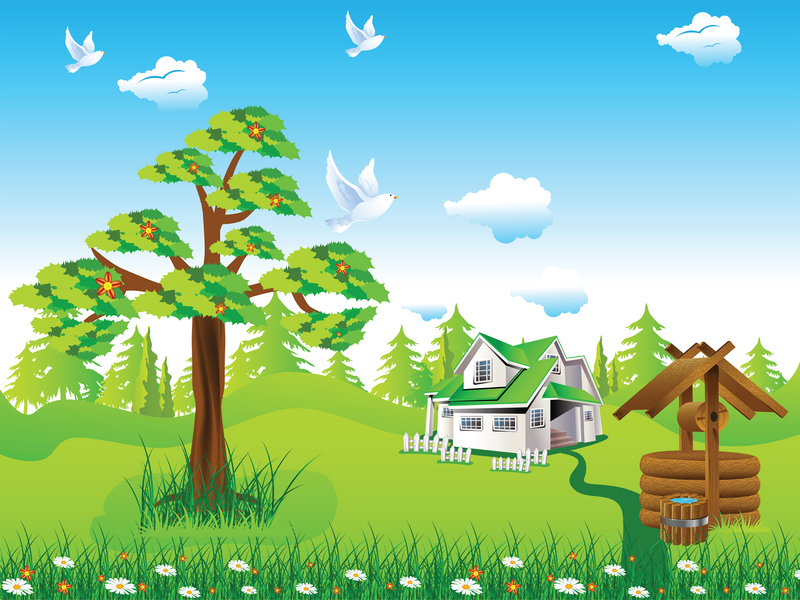 Having acreage of any size can be a dream come true or a nightmare for homeowners. In theory, living on a piece of land where there is distance between you and your neighbors represents having a calm place to get away from it all. You can forget the hustle and bustle of the city, see the stars at night, smell clean air, and be at peace, as you live the “Walton life,” perhaps with fewer children at hand. The downside? You have less interaction with your neighbors whether you just want to socialize or when there's an emergency. You are more dependent on a car. But there are other maintenance realities you must consider. Do you enjoy yard work? 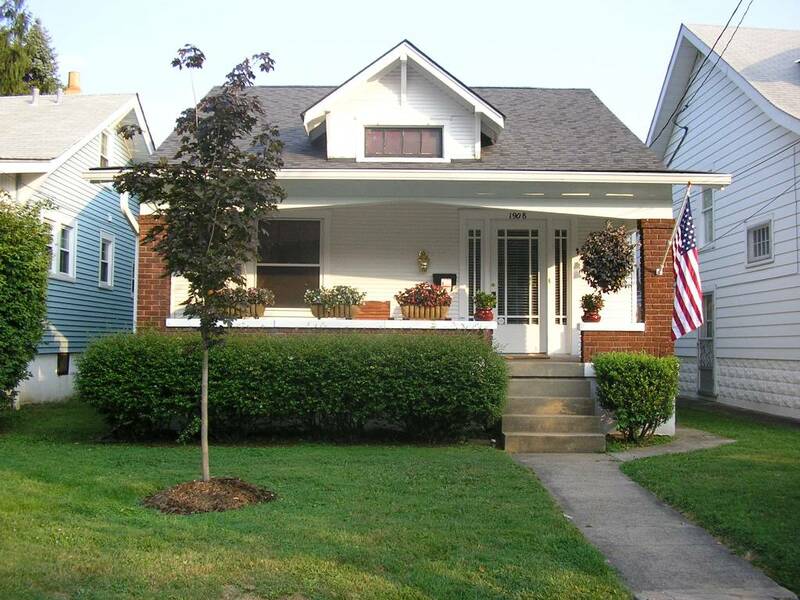 As a Realtor® in Northwest Louisville, Butchertown is one of my favorite neighborhoods. With a long history rooted in grist milling and the industry that named it - hog processing - Butchertown is currently a vibrant neighborhood where you can find a great housing value. The neighborhood is just east of downtown and bounded by the Ohio River to the north, Interstate 65 to the West, Main St. to the south. and Millwood Ave. and Beargrass Creek to the east. Although Butchertown was established in 1796, when a grist mill was set up there, it became urbanized with the arrival of German settlers in 1827. Many became butchers, a trade relegated to the outside of town. The area, situated along a major Turnpike (present day Frankfurt and Story Avenues) and Beargrass Creek, was perfect for processing meat, dumping animal waste, and sending the meat off to other markets. The new settlers also worked in related industries such as tanneries, cooperages, soap making, agricultural supply, blacksmithing, and other needed services. In their off time, the new German residents celebrated their heritage by drinking beer and bowling at the Woodland Gardens. Last week in our blog, we started to talk about how to take advantage of the current low interest rates in Louisville. Getting preapproval for your loan is crucial. Experts recommend that you approach several lenders, including banks, savings and loans, credit unions, and mortgage brokers, to see where you can get the best deal. Can You Take Advantage of Low Rates on Louisville Homes? If you are planning to buy a home in Louisville in 2012, the combination of low prices and low interest rates are an irresistible combination to start the process. Both things assure that you can get plenty of house for your money and give you more freedom of choice. Unfortunately, taking advantage of the low interest rates is not a slam dunk if your credit rating is low. Many of the best interest rates are reserved for people with high scores above 750. To estimate your chances of claiming a low rate mortgage, you must take certain steps prior to or at the early stages of your house hunting. First, know what you're dealing with. Pull a copy of your credit report to see what your score is and to determine whether information is reported correctly on your report. If you find errors, take the time to correct them. If you have late payments or other blemishes like past bankruptcies, repossessions, or judgments, nothing but establishing good payment habits and the passage of time will make them go away. The good news is, by improving your payment habits you can raise your score in a few months. 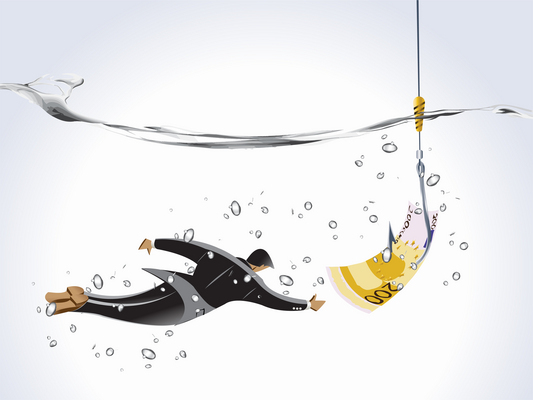 Assuming that your finances are now on track, these blemishes will still impact your ability to get the best rate, but you may still be able to get a loan from some lender, even if your interest rate is somewhat higher. 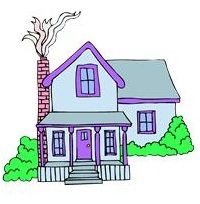 Will You Get Serious About Your Louisville Move in 2012? Happy New Year, Louisville. 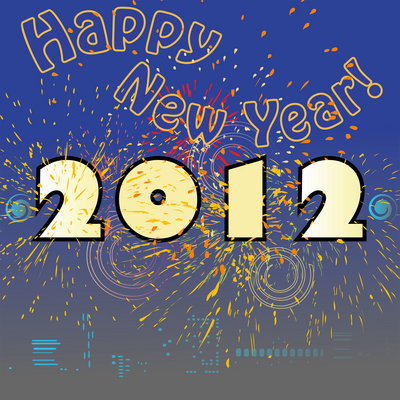 After a couple weeks of holiday celebrations, it is time to focus on your real estate agenda for 2012. Is this the year you will get serious about moving? Over the past couple years, the housing market has been down, so sellers have hesitated to sell unless they absolutely needed to. Though most of us anticipate making a profit on our homes when we sell, it is still shocking to realize that serious price cutting may be the only way to get the type of buyer attention that results in a “sold” sign in the front yard. For buyers, there is more choice in a down market – but when sellers hold back, the choice is less than it would have been. As a seasoned Realtor®, I can't tell you how many times I have heard that phrase. I have finally found you that perfect Louisville home...you know, the one that meets all of your requirements. I mean everything you asked for, even the fish pond in the backyard. Yet, you don't want to write a contract. Why? Because you hate the color of the house. I have to spend hours convincing you that this is purely a cosmetic issue. Oh, yes, this happens all the time. Don't let something cosmetic keep you from purchasing your dream home. Have the home inspected. If the home passes the inspection, or the seller is willing to work with you on the costs of any repairs required by the inspection, buy the paint...or better yet, have it professionally painted! This logic not only applies to the color of the paint, but any other cosmetic issues that can be rectified fairly inexpensively. If it is something major, like replacing the kitchen counter tops with the granite counter tops that you just can't live without, include an allowance for this in your contract. It never hurts to try, especially in today's market.